We believe solid financial planning should be at the core of all decisions about your investments. 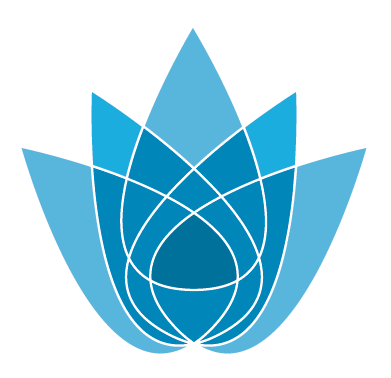 We offer comprehensive financial planning to all our investment clients, to help manage all their resources. 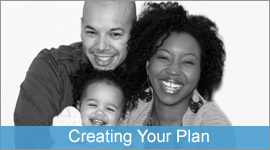 We help you plan for and fund multiple goals, from college tuition to retirement income. We help you position your portfolios for growth, or for income and maximum tax efficiencies, and determine optimal cash flow strategies with methods for savings, debt reduction, and retirement income. Newly Single or in Transition – We work mainly with women going through major life changes, such as divorce or loss of a parent or spouse. Dealing with finances can be a tremendous burden during these difficult emotional times. We can help you sort out your financial life. We aim to educate you about personal finance topics as well as help you with the many details of planning, investing and taxes that are involved after a death. Retirement Planning – Arranging your finances so you can retire when you want, with the lifestyle you want, takes significant planning. We prefer the term “financial independence” over “retirement” because retirement is often not a full-stop but a transition to something different. We provide you a roadmap for saving and accumulating assets. 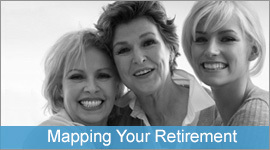 Retirement Income – You may want help in determining how much to spend in retirement and which accounts to spend first. We create plans that include a sustainable withdrawal schedule that will put you on the path to enjoying your retirement. Investment Risk Management – We help you determine your risk/reward profile so you can earn a return on your investments that is in proportion to the risks you are willing to take — and not take any more risk than is necessary to reach your goals. Insurance (Income & Property Preservation) – We can help determine whether you have adequate insurance to take care of your family in case of death, protect your property from a catastrophe, and provide for disability or long-term care expenses. We do not sell insurance products. 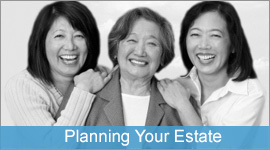 Estate and Legacy Planning – We can help ensure that you are able to provide for your heirs and favorite charities and make it easier for them to sort out your affairs after you’re gone. With advance planning, we can help reduce amounts subject to estate taxes and advise on the correct legal structures to efficiently distribute your assets. 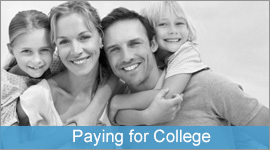 College Planning – Funding education for your children (or grandchildren), beginning when they are born or in later years, is a goal for many. Choosing the right vehicle for savings is important from a tax standpoint, and the wrong choice can limit college financial aid. We give you a personal financial website – we call it the Dashboard – so you can see your whole financial picture in one place. See the tab on our homepage for more information on how this can help you.